In the world of skin care, we hear a lot of confusion about facial exfoliation treatments, mainly the difference between the HydraFacial, dermabrasion, and microdermabrasion. 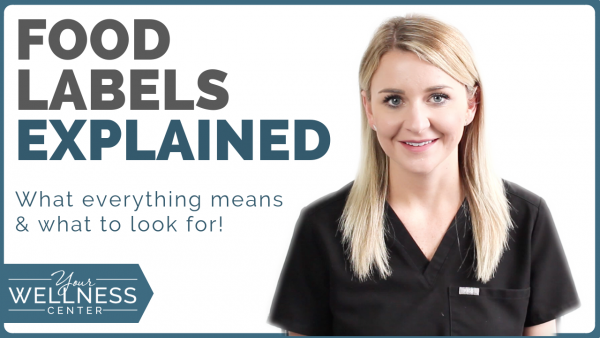 To ensure you pick the treatment that works best for your skin type and concerns, I sat down with our skincare expert, Alison, and broke down the differences in these three popular services. 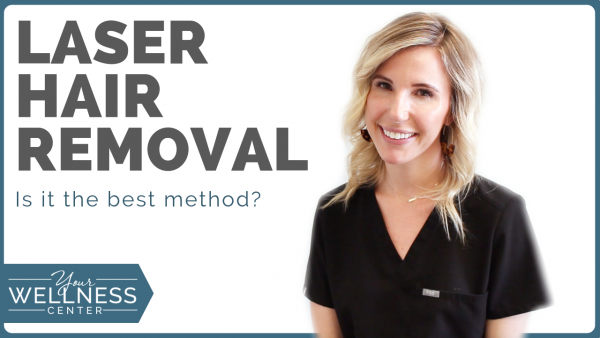 Kaitlyn Hunter: So what are the differences between dermabrasion and microdermabrasion? Alison Clay: Microdermabrasion (Microderm for short) uses a diamond-tip head to exfoliate the skin cells with vacuum suction. 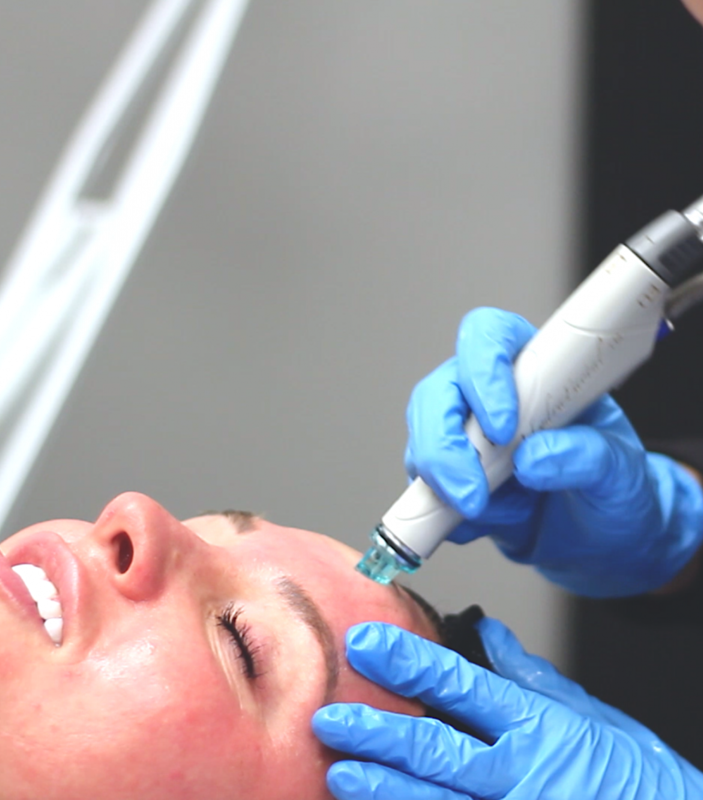 Dermabrasion removes layers of the skin, creating a more aggressive treatment. KH: Since it’s more aggressive, would you have more downtime? AC: Yes. Typically, 7-14 days of downtime for a dermabrasion treatment. KH: So someone who has acne scars or really uneven, bad texture would benefit more from dermabrasion versus microdermabrasion? KH: During microdermabrasion, are any ingredients being infused into the skin during the treatment? AC: No, it’s just suction. Topical masks can be applied once the treatment is complete. KH: So the dermabrasion and Microderm are very basic treatments. Anyone who wants a more integrated treatment should check out the HydraFacial. Alison Clay: I like to call the HydraFacial a Microderm on steroids because you’re getting everything in one treatment: cleansing, exfoliation, extractions, and a peel. Kaitlyn Hunter: So the HydraFacial uses sucking technology similar to the Microderm machine, but it also is infusing, cleansing, and hydrating ingredients at the same time. Does it resurface like the Microderm does? AC: No, HydraFacials don’t resurface the skin. Instead, it exfoliates dead skin cells off and pulls sebum, oil, and dirt out of the pores. KH: So this treatment is great for people with acne and clogged pores, but may not be the right treatment for acne scars because it’s not going to be aggressive enough. What about people with sensitive skin? AC: Yes! HydraFacials are great for any skin type, so I think it’s one of the best treatments out there. KH: In your opinion, the HydraFacial is the best bang for your buck because it can treat most skin types. How often do you recommend getting a HydraFacial? AC: Your skin regenerates every 28 days, so technically you could get a HydraFacial every month if you wanted to. I highly recommend every 4-6 weeks. KH: But if someone is extremely acne-prone, they could do it every week or two? AC: Yes, especially if they are trying to be a little more aggressive and really kill off that acne. 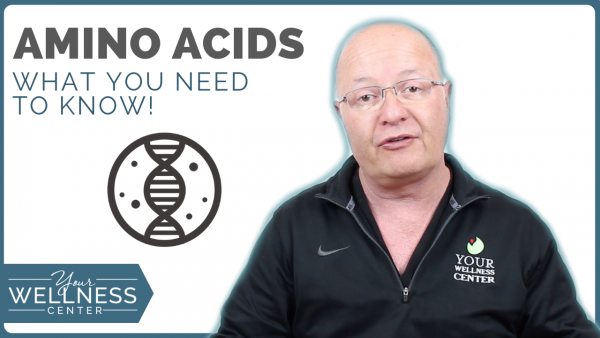 If you have any other questions, make sure you check out our other videos, subscribe to our YouTube channel, and read our blog for more great information.